I hope you had a good holidays and got some rest from the hustle and bustle. that stress or our grandmothers say eat, eat, eat. I know many people set goals to lose weight and most of the goals unfortunately don't get accomplished. The reason being is that we set the goal because we allow what other people think to affect our New Years Resolutions. fad diets and yo you diets will disappear. I love this article from Lisa Berry. I couldn't find it on her website however I read this on LinkedIn. What If Cinderella had swollen feet?? We all know that the glass slipper fit. We all know that Cinderella lived happily ever after. never getting ahead in life? What if bags of potatoes chips, muffins, pasta, and cookies were her answers. What if chocolate covered avoidance was her go to response? foot and no prince and no happily ever after. were ruining your chance for success? Holding you back from fitting in the exact life that you’d been dreaming of and were trying to create. 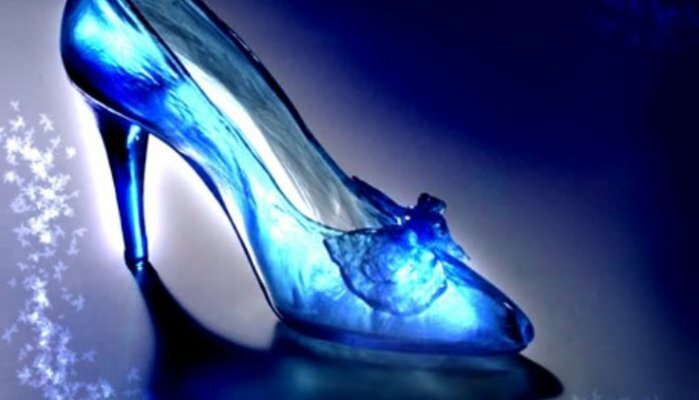 Imagine if your life was swollen and didn’t fit into your life’s magical glass slipper? I remember when the word “success” was defined to me. When I heard it, everything just clicked. What is your fairy tale life? Are you prepared to slide into it like a glass slipper when it shows up? When the opportunity presents itself to you? Do you have the mindset that will motivate you into taking actions that propel you into your success? what foods you eat, what activities you participate in, what attitude you possess, what language you speak? to dictate your daily activities, negative and hurtful emotions? Choice is like a fairy godmother. The choices you make are like a granted wish. So how does one make choices that will get them to their fairy tale life? How does one prepare so that when they meet opportunity they will have success? a few kitchen cupboards looking for comfort food. I'm sure she had the phone in her hand wanting to order a pizza. I bet she even had a secret stash of gummies hiding beside her bed for some sugary satisfaction. BUT in the end I believe that Cinderella had carefully thought about her decisions before hand. her own wishes, that she would create the life she wanted. that night she closed her eyes and laid her head on the pillow and held on tight to her dream of a life happily ever after. its all about having the mindset and making the decisions that are congruent...that in alignment to what you're trying to create.